A missing 22-year-old was found dead in Essex on Tuesday evening. 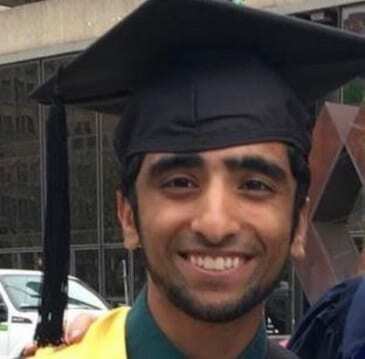 The Baltimore Police Department said that Omair Akmal’s body had been found by investigating officers at just after 5:30 p.m. He had last been seen on Monday in the 2900 block of Saint Paul Street. Police had sent our a missing person alert on Tuesday afternoon saying that family and friends were concerned for Akmal’s well-being. Officials say his death is currently being investigated as a suicide.